OTTAWA _ Of all the head-turning, long balls Demi Orimoloye has launched since choosing baseball over soccer while a young lad of six in Orleans, his biggest home run might have been less than three weeks ago, May 22nd at the Milwaukee Brewers complex in San Pedro de Macoris in the Dominican Republic. Orimoloye was sure right about the fact the Brewers were watching. Just 18 days later, instead of sending Orimoloye a bill for damage to the tree, the Brewers chose the Ottawa-Nepean Canadians and Canadian Junior National Team product with the 121st selection in the fourth round of the 2015 MLB Draft. “I got picked by a major league team ... that’s crazy,” said Orimoloye. “I wanted that one team to give me a chance. At the age of just 15, Orimoloye had the confidence in his own ability to tell anyone who would ask that his goal in life was to hear his name called in the first round of the 2015 MLB Draft. Well, three years _ and a lot of home runs _ later, fourth is not first though that ‘sting’ will wear off once he signs and reports to the Rookie-class Helena (Montana) Brewers. The life-changing moment occurred just after 2 p.m. Tuesday, when the Brewers picked the 6-4, 225-lb outfielder ahead of the Toronto Blue Jays selecting College of Charleston 3B Carl Wise. 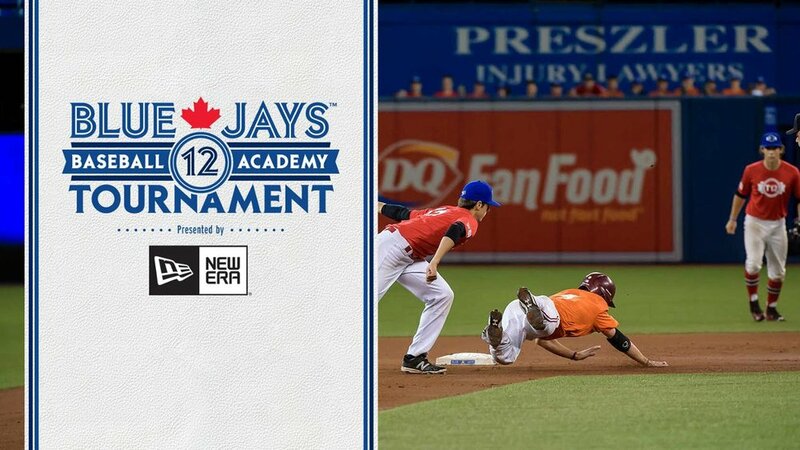 The selection is three picks higher than former Ottawa-Nepean Canadian Chris Bisson, who went 124th overall in 2010 to the San Diego Padres. And now Orimoloye has the chance to become the first African-born player to reach the bigs and it likely won’t take the personable youngster long to decide between the Brewers and the University of Oregon, where he has signed a letter of intent. Slot bonus money for a selection 141st overall is $465,600 so that’s a big part of the equation facing Orimoloye and his parents mother Adenike and father Segun. His folks have always preached the value of a good education so school is going to be a part of his future even if he signs with the Brew Crew. Now back to the draft, Orimoloye was naturally following along on MLB.com right? Wrong. He admits he watched the second round on the MLB Network Monday night and hit the pillow slightly disappointed. “But I just wanted to let it all play out ... the draft is a crazy thing,” said the 18-year-old. But instead of following rounds three and four, he was instead watching an episode of “Prison Break” on Netflix, more intent of seeing whether Michael Scofield can get his brother Lincoln Burrows out of prison and Death Row for a crime he never committed. “I didn’t know until my advisor texted me, then all my friends started texting me,” said Orimoloye, who has seemingly always been able to turn heads on a ball diamond, be it in a game or a practice. One never knows what he might do next. At practice, it was always a fight to keep his teammates focused when‎ it was his turn to hit during batting practice. Instead of getting some valuable fielding work in for the outfielders - at least the times when Orimoloye didn’t go yard - players would stand and watch‎ in complete awe. And when he would really‎ launch one, one way up into the woods at Hamilton Yards in Nepean, ... well they couldn’t stop talking about it. It was also a little awkward for the rest of his hitting group to try and follow his act. Needless to say, one of the biggest‎ budget items in Orimoloye’s 3 1/2 seasons in an Ottawa-Nepean Canadians uniform became balls! More than often, Big Demi hit ‘em so deep in the woods, not even a hound dog could find them. Orimoloye first started hanging out and working out with the Canadians at age 13 though still two full summers away from being eligible for the PBLO. The Canadians had heard all about the slugger from Orleans and all he had done at age 11 and 12 in Little League. By 13, he was was playing for former Ottawa Nepean Canadian Dwayne Cowick in junior ball and was clearly in a league of his own. That season at the Ontario Championships, if the opposing coach actually let his pitcher pitch to Orimoloye instead of ordering his pitcher to walk him, there was no stopping Orimoloye. But that was a problem. Many a coach would order his pitcher to simply put the big hitter on base, thereby depriving his own pitcher of the challenge of facing the rising star and while taking the bat out of the hands of Orimoloye. But when they did pitch to him, infielders were in danger from only 60 feet away. Fortunately for them, many of whom were half his size, Orimoloye put more balls in the air than he did on the ground. Otherwise, it could have gotten ugly. That same fall of 2010, Orimoloye began working out at fall ball with the Canadians even though he would have to wait another summer to take the next step. In fact, had Baseball Ontario had its way, Orimoloye would not have burst onto the scene until a year after that. But that’s a whole different argument for another day. 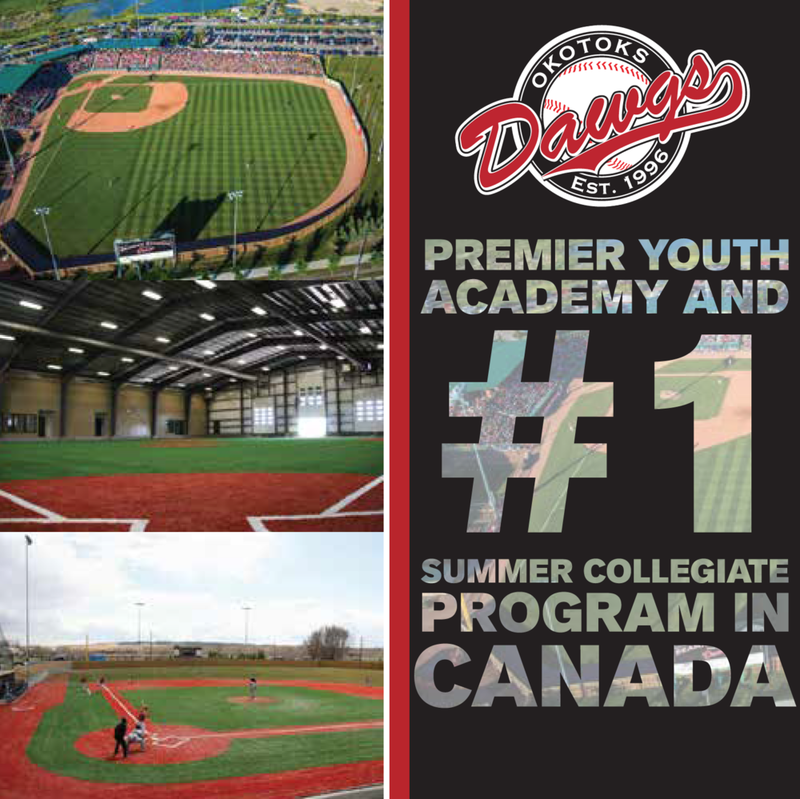 First under Steve Boucher and his coaches, Orimoloye hit his stride quickly at the 16U level and heads began to turn, both of his own team and any the Canadians would play, be it in their regular PBLO season or frequent trips to the U.S. in July and August for tournaments. With still a year of eligibility at 16U, there was no point keeping him back and he finished up with 2 1/2 seasons at the 18U level, the last season and a half under the tutelage of onetime Seattle Mariners pitcher and former Team Ontario standout Tanner Watson. That was when he wasn’t touring with the Canadian National Junior Team and head coach Greg Hamilton, who like Orimoloye lives in Orleans, giving him the best of both worlds with that extra set of well-trained eyes often watching. “Demi can change a game in more ways than most elite players,” said Watson. “He can do it at the plate, hitting for both power and average. He can take extra-base hits away with his glove or cut down a base-runner with his arm strength. Or he can do it on the base paths. That’s just it. Orimoloye has so many tools that just leave spectators and players, and even veteran coaches, shaking their heads. He will steal a base standing up and flash that big smile as the throw arrives. Or he might hose a base-runner from the base of an outfield fence with a throw that makes you have to take a second look to see if you really saw what you saw. Or he can launch a ball over the light standards. People are soon going to fund that out whether it’s in Eugene, Oregon, or, more likely, Helena, Mont.